Our most important relationships are with our family – parents, children, spouses, ex-spouses and siblings at various times deeply impact our lives. And it is because these relationships are important that issues tend to be emotional and consequential. We deliver a broad range of services that guarantee measurable results and a positive impact on your private or business life. Anne-marie du Toit graduated with B.Proc. LL.B. -degrees from the Rand Afrikaans University in 1999, whereafter she completed her articles in Roodepoort, Gauteng. She was admitted as an attorney with High Court appearance in February 2002 and started her own practice in October 2006 in the picturesque town of Parys on the banks of the Vaal River. She is involved locally with the Community Police Forum as chairperson and in various community projects. 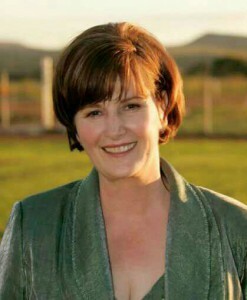 Monica Drotsky graduated with an LL.B-degree from the University of South Africa. 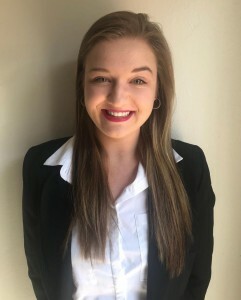 She completed her articles of clerkship in Parys and was then admitted as an attorney of the High Court of South Africa whereafter she relocated to Amanzimtoti, where she specialises in family law matters. She also holds a qualification in Medical Law which she obtained from L.E.A.D. Du Toit Drotsky Attorneys is the address where you will find hope and assistance with a broad spectrum of legal services. Anne-marie and Monica practice in Family Law specifically, including divorces, parenting plans & mediation, settlement agreements, maintenance, family violence & harassment, contact rights, debt counselling, ante nuptial contracts and liquidating of joint estates. We have extensive experience in matters involving the family advocate. Anne-marie also acts as consultant for small and medium businesses where she deals with all relevant business & labour related matters while Monica also deals with medical negligence claims, personal injuries and criminal law matters. 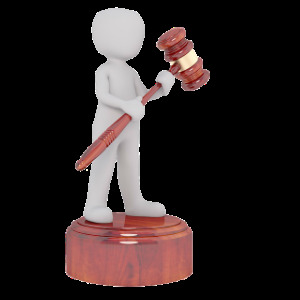 We also deal with all civil litgation, contracts and debt collection, assisting individuals with section 65-proceedings, deal with any correspondent attorneys matters, and have a track record of successful evictions from residential properties. 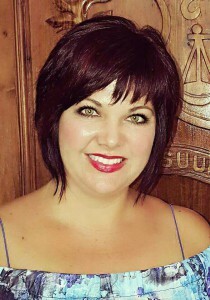 Leentjie van Dyk is a brilliant legal secretary responsible for our debt collection department and general reception duties at the firm. She has exceptional talent in dealing with the public. We also render services in certain conveyancing matters. You may thus refer your sale of immovable property to us as well. 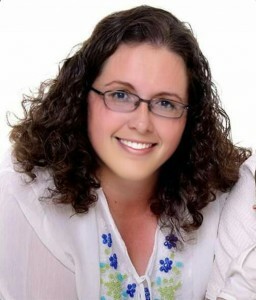 Stefanie Ash (LL.B RAU) joined the firm as consultant in certain specialised fields, including human resource management; project management; labour related matters and policies & procedures; PMBOK, plans, charters; ISO9001; NEC, FIDIC, JBCC, contract management, sub-contractors, variation orders, early warnings, compensation events; mining, engineering and construction contracts – shaft sinking, equipping, infrastructure development, exploration drilling, contract management, standard documents, contractual claims, shop exchanges, variations, instructions; etc. 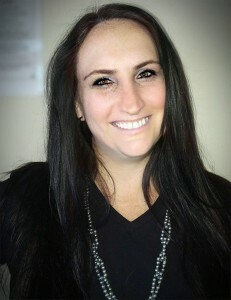 Lynette Claassen and Elmarie Greeff render specialist services as registered debt counsellors. Debt Review Applications and Voluntary Distributions are thus areas of specialisation. Every client applying is treated with the dignity he/she deserves and applications are treated with professionalism and confidentiality. They however operate on their own under the name and style of Lynette Claassen Debt Counselling (Pty) Ltd. Their debt counselling services are offered nation wide. Elmarie also holds qualifications in Advanced Project Management & Finance Management from Damelin, has certificates in Estate Agency & Residential Property Valuation from the Institute of Estate Agents of South Africa and is a qualified First Aid Trainer. 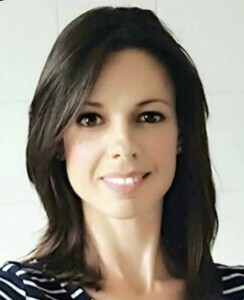 High School teacher Izelle van Heerden (B.Sc UOVS) is a NQF4 qualified estate agent and has more than a decade’s experience in real estate. We are proud of our comprehensive portfolio of estate living and investment properties. Izelle specialises in river front and golf estate properties and built the business on the principles of the love for the property, style and estate living. We strive to find our clients local and abroad the perfect property, so that, with us, you can live the dream. We are registered with Ooba and thus assist with bond originating. 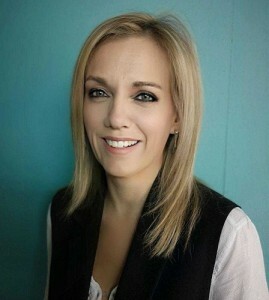 Anel Krog (LL.B NWU) joined the firm in 2019 as candidate attorney. Anel grew up in Senekal, is an energetic and ambitious young woman, eager to learn and overcome challenges. She is responsible for our correspondent attorneys’ department. Marilouise Wissing (BA Komm Hons.) joined the firm in 2019 as experienced estate agent. 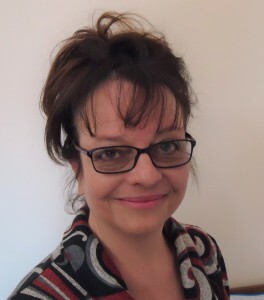 She also has experience as financial consultant, bond originator, is registered as an assessor with the Education and Training Quality Authority, and has completed a course in debt counselling. Being an exclusive female team, we understand the complex emotions involved in basic legal problems of the man on the street, which has contributed to our popularity . Praise goes to our Heavenly Father. If you chose the wrong spouse, make sure to choose the right divorce attorney. Your children has the right to be supported by both parents. I am not crazy or unstable. I was abused. I am a survivor. It is very important to fully understand issues before helping clients resolve matters.